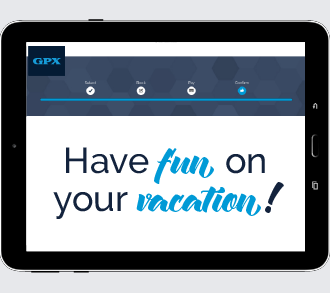 It’s easy to travel somewhere new with GPX, your exclusive exchange network. Choose from destinations worldwide or submit a special request. 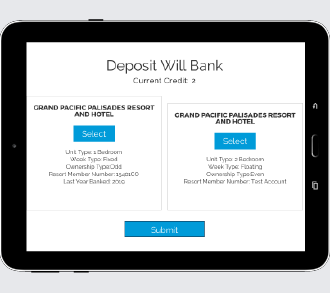 Your credit is good towards any week available in GPX. Relax knowing that you received the best week at the lowest exchange fee. When you find a week you’re interested in booking you can HOLD* it until 4:00pm pacific the next day without a deposit. *Holds are only available on select weeks based on availability. Your options are endless, whether you’re traveling domestically or internationally, you can upgrade your unit for the same flat rates depending on unit size. Need more time to plan that perfect vacation? Simply extend your exchange credit – we offer a 12-month extension for a nominal fee. Plans change and vacation time needs to be flexible. That’s why we offer Cancellation Protection on Exchange weeks. For just $24 you’re covered up to 30 days before check-in. 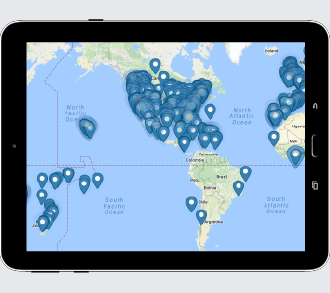 GPX’s Map Exploration is Easy!